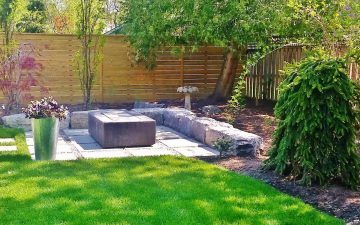 No matter how big or small your backyard is right now, it probably has the potential to be one of your family’s favorite hangout spots. 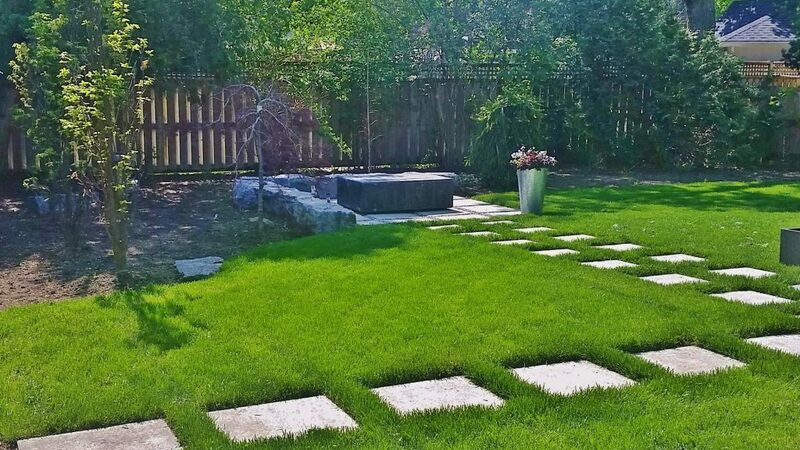 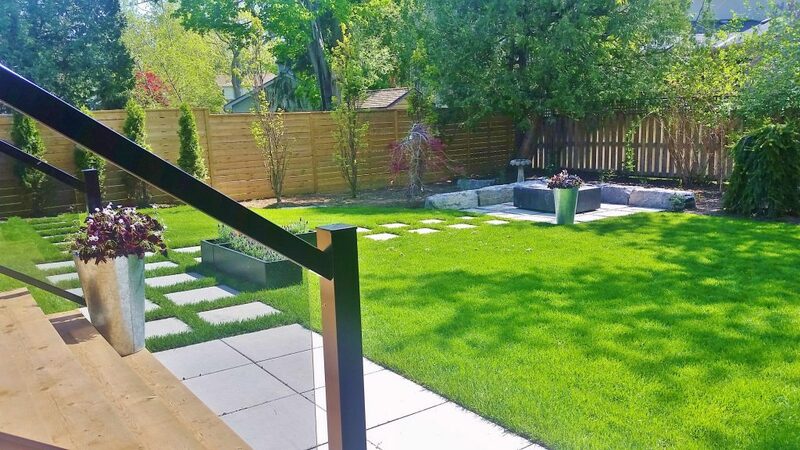 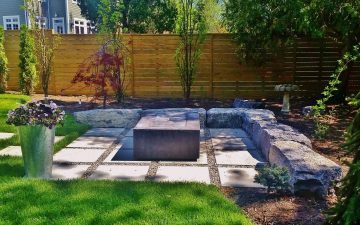 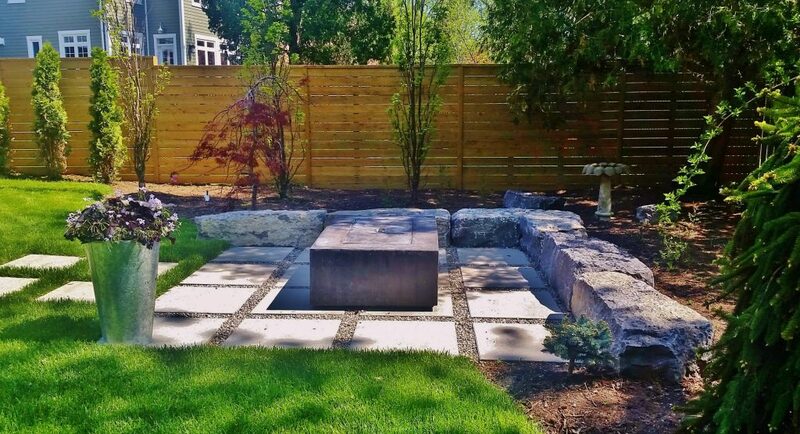 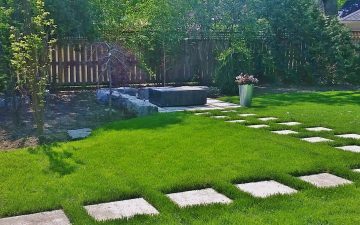 This beautiful family backyard design in Oakville combines of stone patio with fire pit, stepping stones, lawn, flowers, shrubs and trees to provide visual interest and attract wild birds. 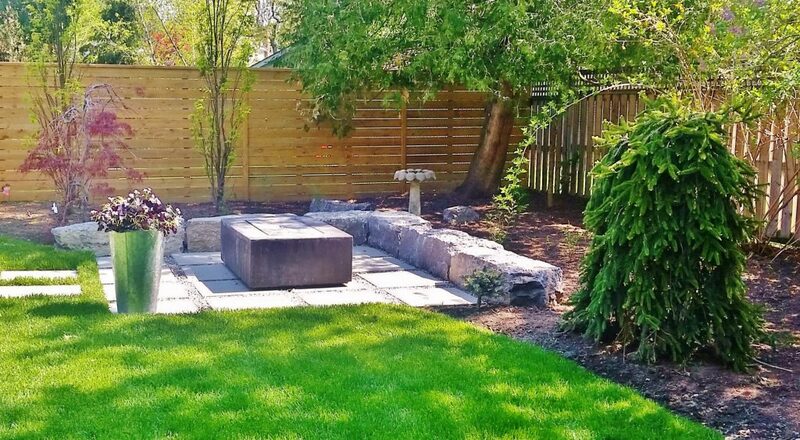 The back of a yard can be a great space for exploration, to consider placing a hiding spot in a back corner by enclosing an open space with armourstone seating wall and cedar hedge. 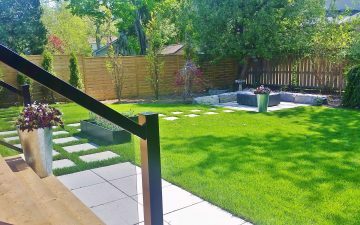 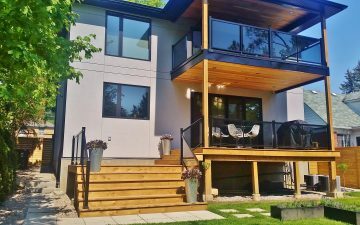 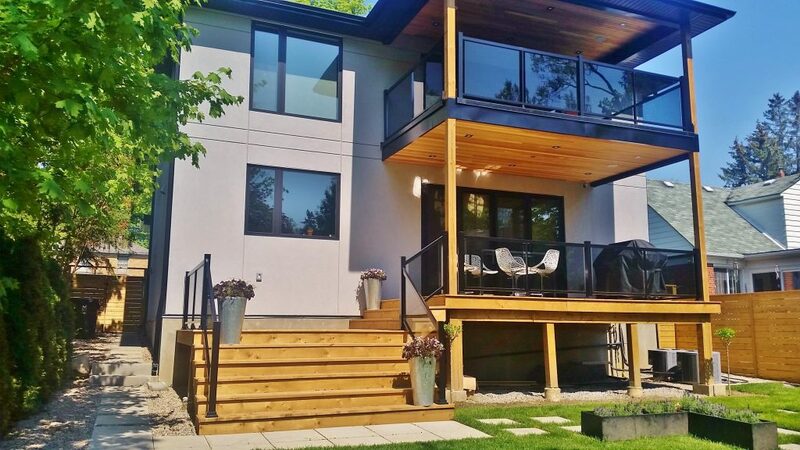 Tiered deck provides smooth transition from indoor to outdoor living spaces.Plant a row of columnar trees for privacy with complimenting shrubs under, and you have a gorgeous and functional outdoor space for family to enjoy.